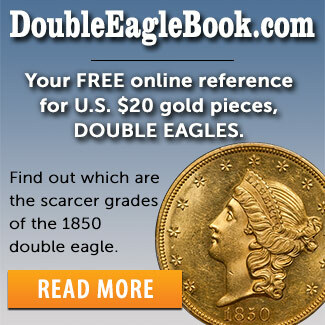 • Should the U.S. adjust their coin denominations to accommodate inflation? Years of inflation has rendered our pocket change all but worthless. 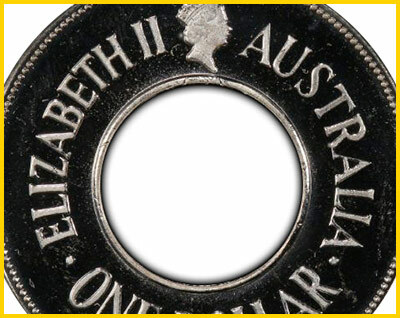 Here’s why it would make perfect cents to change our coin denominations to adjust to the times. Beyond amazing, super high-end Gem! With the Proof 65 coin locked up in the Simpson Collection, it cannot be emphasized enough how RARE this coin is. This may be the finest example that will ever be offered. 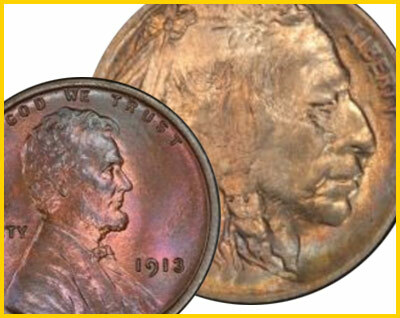 Read the Stack’s Bowers catalog description about this rare Gem and see other NEWPS. 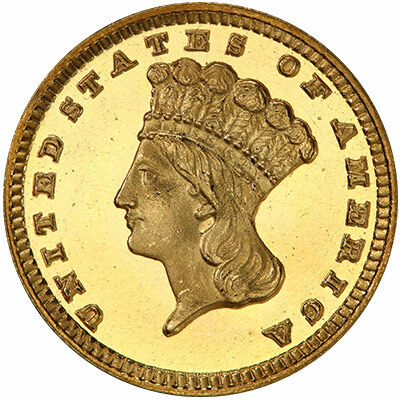 The second and final installment of Captain Amasa Delano’s visit to the Mint at Lima, Peru illustrates the use of a screw press in the minting process, looks at the massive coin output by the Mint at the time and compares Peru’s coin efforts to the U.S. Mint’s. 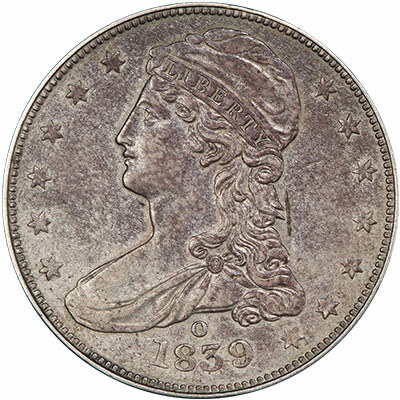 This 1869 50c J-758 PCGS PR66+, 1836 50c Reeded Edge PCGS PR63, and 1849 $1 No L PCGS MS66 are just three highlights from Legend Auctions’ May 18 Regency XXI. Catch this auction, which opened for bidding today. You don’t have to be confined to U.S. coins when building sets. You can take a look around the world. 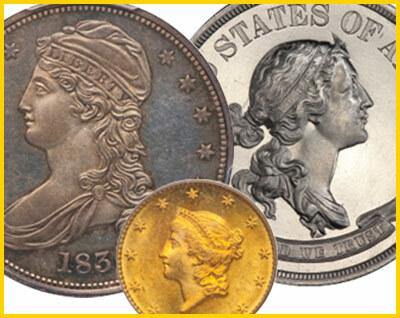 Here’s a look at some coins from the Coin of the Year by Krause Publications (1982-present) set on the PCGS Set Registry, which features global coins that any collector can add to their set. 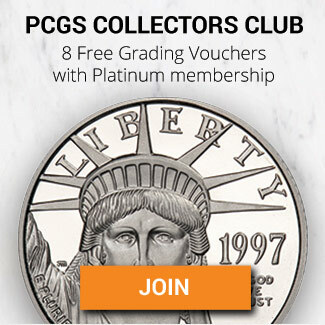 This webcast reviews coins that are literally unobtainable. They are both valuable and rare, but reach a new level of intrigue given their status as certainly untouchable as it relates to adding them to your collection! 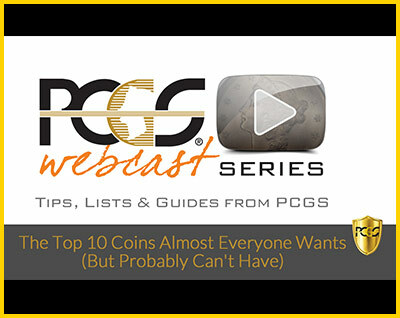 Join PCGS Director of Education Mike Sherman as he walks you through this mysterious PCGS List. 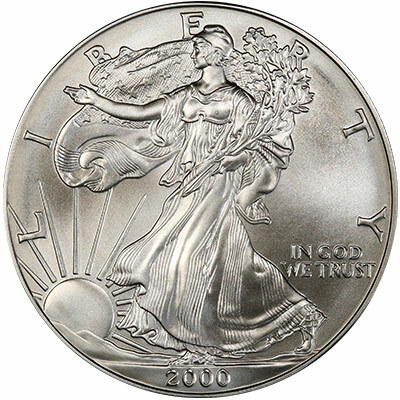 Should the U.S. adjust their coin denominations to accommodate inflation? Survey winner is Gunnar Thunestvedt. See survey page for details!